Magento is an e-commerce program designed for providing fast navigation, clear communication between the administrator and user, and to have a commercial benefit with the use of internet in business promotion. Magento Templates have all the online security and business features that any businessmen would need whenever they are planning to have an online advertisement or deals between their clients or partners. It is preferred because it can increase the productivity of any business without too much cost or effort for promotion. 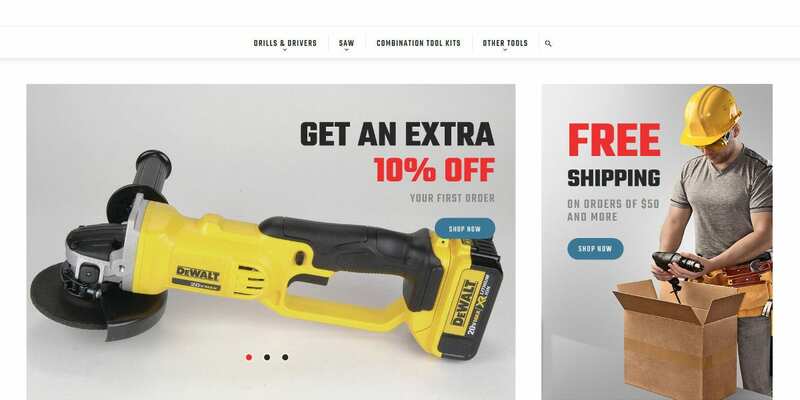 This GrailWibo template is intended for any hardware or electrical equipment store that sells machines online; it has blog features that can show the machines’ function and filter search that can find the right tool you need. The latest Magento engine and latest features will make any viewing and purchase a lot faster. 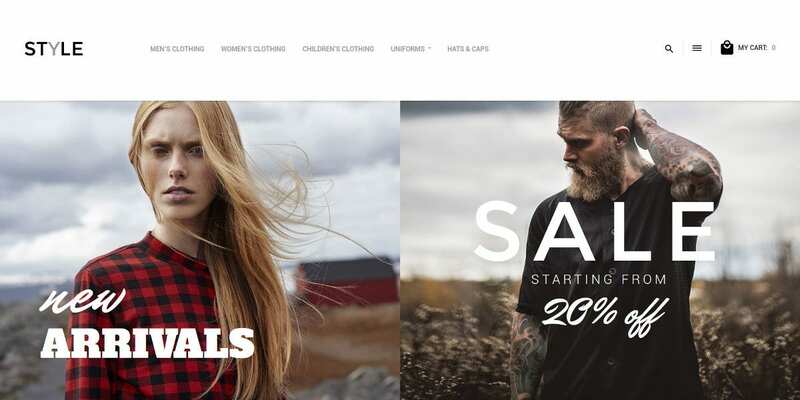 The Fortis Magento theme can create the catchy and lively background you need for your fashion blog and apparel online store. It has unlimited color selection and the customizable layout can display all kinds of clothing your store has online; this one is ideal for fashion bloggers and tailors that who to commercialize their profession. 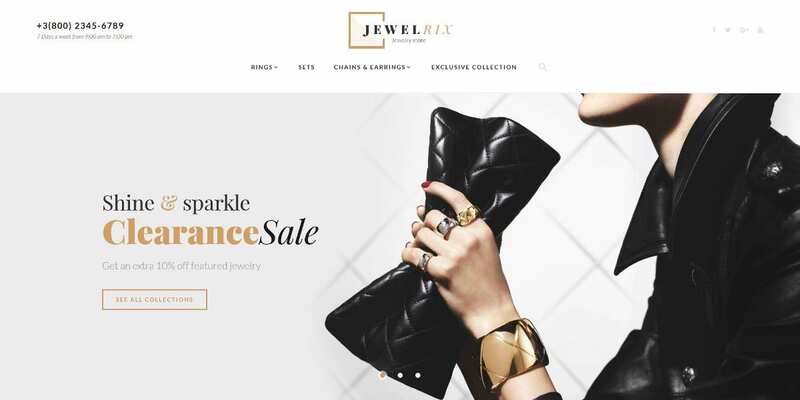 For jewelers who want to use the internet to expand their business, the Jewelrix theme is the best platform for them. The ajax slider, filter and mega menu will be the helping program that can show the stones and jewelries they have for sale. It has a plain yet masonry background that can enhance the beauty of the charms being shown. For a versatile theme that can manage a lot of products, sahara responsive theme can handle various products and brands that the market has for promotional reasons. It has multiple subheadings, layouts and unlimited header types that can accommodate the latest gadgets, apparels, sports and furniture that is for sale online. 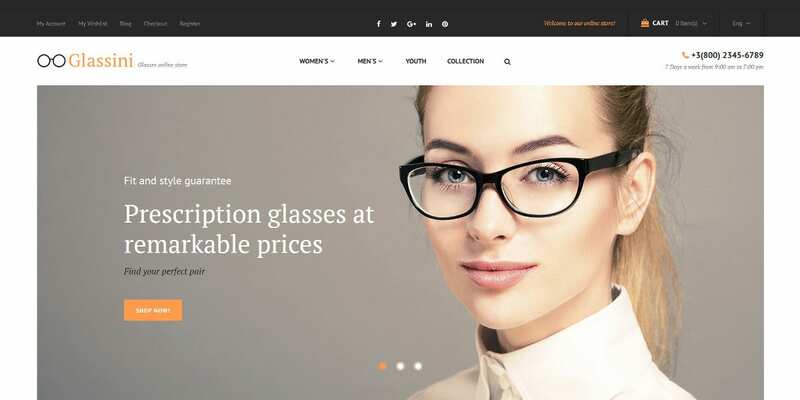 Glassini Magento theme has been designed for selling and advertising sunglasses of all sorts. 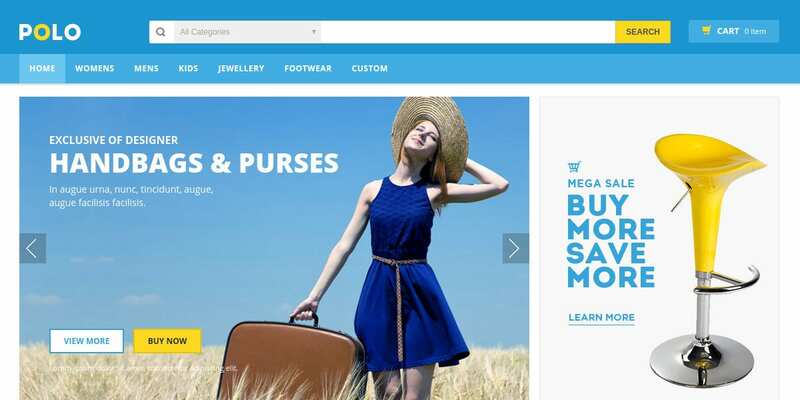 It has a plain background and mega menu which can promote a number of endorsements for various sunglasses brand; this theme can accommodate different currencies as payment. For the fastest and latest responsive Magento theme for your business endorsement online, you can have the Granada theme where it can adjust its features and functions to any modern gadgets that will display your website online. With its touch friendly feature and product labels, you can easily search the product you want. 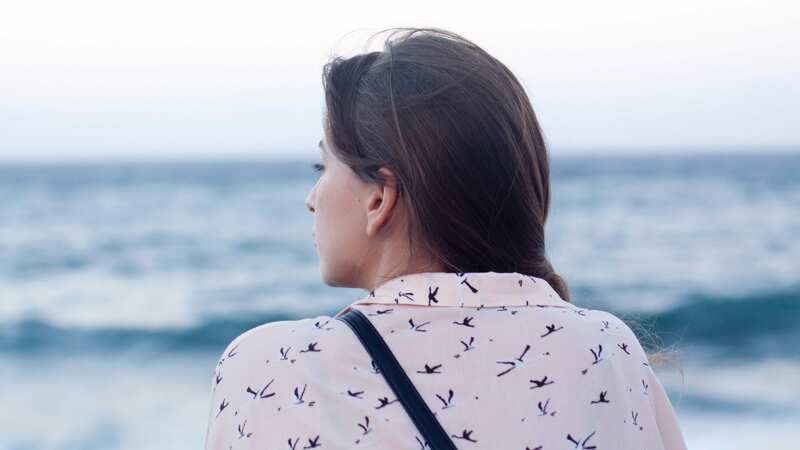 For the classy background with convenient theme functions, casual fashion theme will make your fashion website a lot like a professional blogger. This one is for fashion designers to have where the adaptable designs, hoover effect and content management will be suitable for any latest fashion trends that the market has to offer. 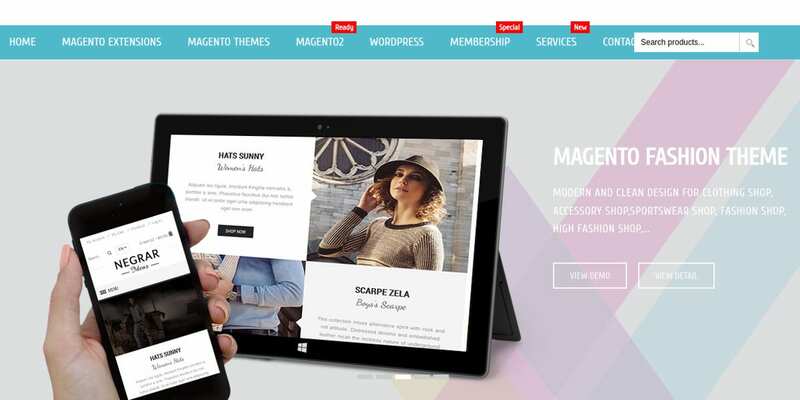 Magik polo responsive theme will make sure that your type of business will be shown in the internet in a smart and interesting way. The mega menu, high quality layouts, product slider etc. will be enough to support your product viewing and searching with just a click. It can be also used in any social sharing and news blogs for new offerings for your customer. For pet shops, they can take the Animally Magento theme that has been designed for promoting pet care and animal product care. The megamenu of it will be enough to make you find the item you want to have and you will be able to view it in any smart gadgets with no deficiency in its function. The video background is its unique feature that will show the actual items you are offering for your customers. The Gem responsive theme can help your jewel trading online a lot faster and safer task; it will show any jewelry you have for sale with its product slides and quick view function where you can define the item being sold along with its net price. The plain yet customizable background will lighten up the elegance of any jewelry being displayed. 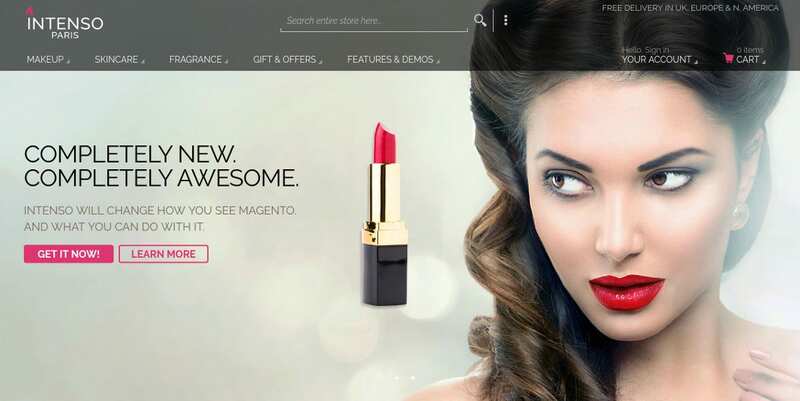 For an advanced platform which can be used in diverse endorsement, Style Magento theme should be the choice. It can be adjusted to any brands that are sold online with its product zoom and product badges that can highlight any item’s look. Businessmen can use this theme whenever they are with multi language and multi currency for global trading. Intense Magento theme is the modern framework that is there today; the high quality layout and customizable sliders can show any product in its finest appearance online. The advanced reviews and off-canvas menu of it can surely help any business get the attention of their customers to purchase many products. This theme has the Ajax Cart extension that can take many orders in just a single page where the product features can be seen. Ideal for boutique shops, this theme will make sure that you can configure each slide of your website while maintaining its navigation function. Magik Fabia can provide you a deluxe layout with a catchy background that can make your site a lot more stylish. It will promote any apparel store in the fastest way. With Magento eCommerce Templates you can get the upper hand in making your promotion and online transaction fast without worrying about expensive advertisements. This template can assist your business payments and product commercials all at once; so get it now!